From 1986 - 1991 Dr. Peterson completed resident training in Plastic Surgery at the University of British Columbia. After successfully completing his specialty exams with the Royal College of Physicians and Surgeons of Canada, he undertook additional advanced Fellowship training focusing on Aesthetic Cosmetic Surgery, and Reconstructive Breast Surgery in Nashville, Dallas, San Francisco, New York and Miami. 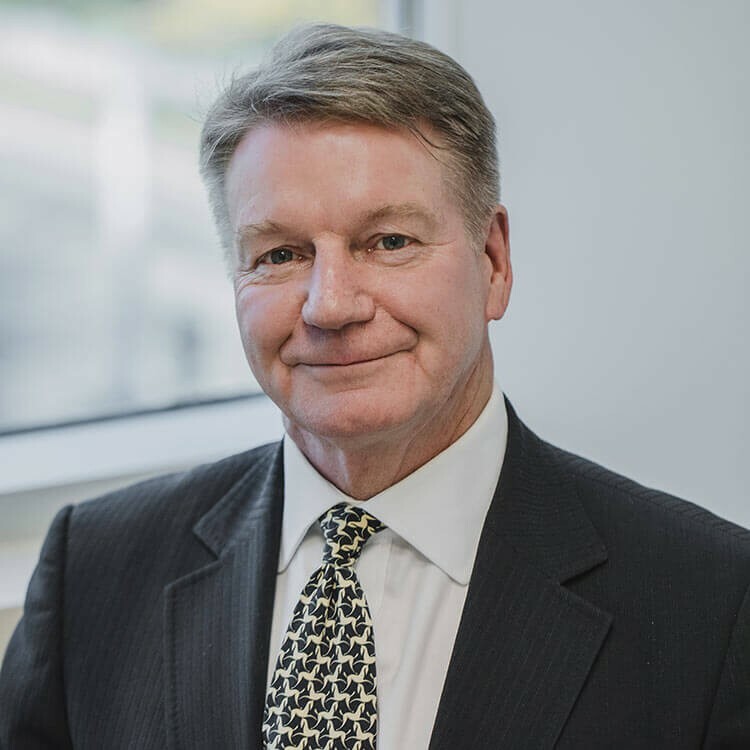 Upon completion of his fellowship training in 1992, Dr. Peterson entered practice in Kelowna with the primary focus of his practice being Aesthetic Cosmetic Plastic Surgery, and post-mastectomy Breast Reconstruction. He performs in the range of 500 Cosmetic Surgical procedures each year and is considered to an expert in the field of Cosmetic Surgery. The Okanagan Health Surgical Center was created by Dr. Peterson to allow him to provide an environment of excellence dedicated to Cosmetic Surgery. Dr. Peterson is a member in good standing with the Canadian Society of Plastic Surgeons, and serves on the Executive of the Canadian Society of Aesthetic Plastic Surgery. He is also certified by the American Board of Plastic Surgery, and is a Fellow of the American College of Surgeons, as well as holding memberships in the American Society of Plastic Surgery, and the American Society of Aesthetic Plastic Surgery. Dr. Peterson is the Medical Director of the Okanagan Health Surgical Center.